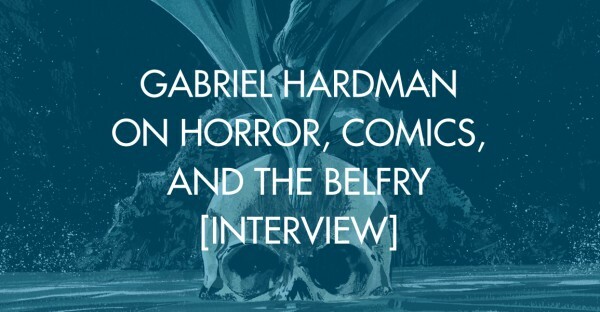 Gabriel Hardman is the co-writer/artist of INVISIBLE REPUBLIC from Image Comics and writer/artist of KINSKI published digitally by MonkeybrainComics and collected in print by Image Comics. 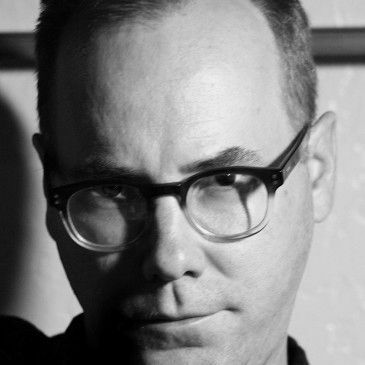 He also co-wrote (with Corinna Bechko) and drew SAVAGE HULK for Marvel Comics, SENSATION COMICS for DC Comics, STAR WARS: LEGACY for Dark Horse Comics, and PLANET OF THE APES for Boom! Studios. 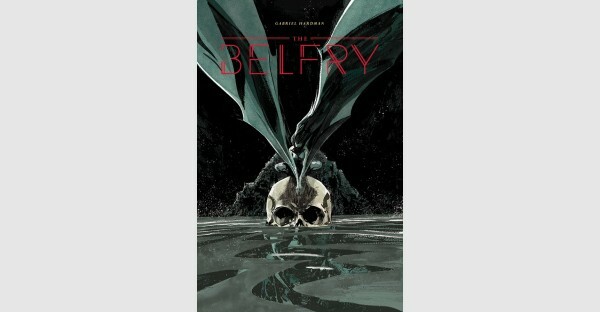 He has drawn Hulk, Secret Avengers and Agents of Atlas for Marvel as well as the OGN HEATHENTOWN for Image/Shadowline. He’s worked as a storyboard artist on movies such at INTERSTELLAR, INCEPTION, TROPIC THUNDER and X2. He and his wife, writer Corinna Bechko live in Los Angeles with cats, a dog and a rabbit named Clyfford Still.